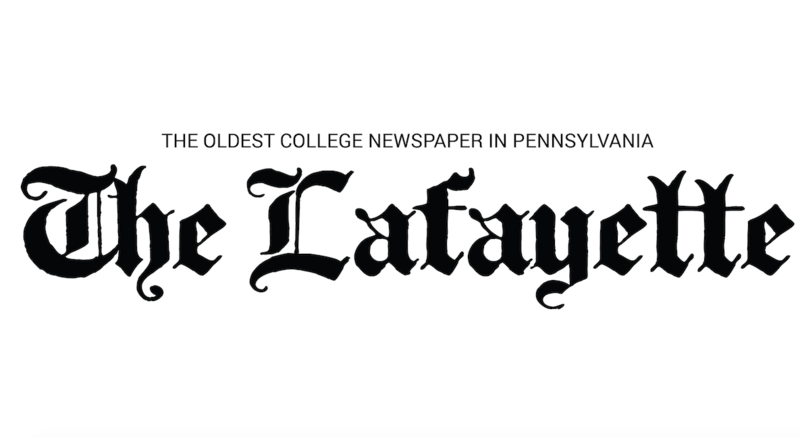 The Lafayette fencing team opened their season at the Garret Open meet, hosted by Penn State University last Saturday. The Leopards competed against a number of solid programs including Harvard, Yale, University of Pennsylvania and Notre Dame. “Some challenges the team faced this weekend were having the meet be our first of the season and fencing especially difficult schools,” sophomore captain Juliana Sikorski wrote in an email. Seven women and six men competed in six different events during the two-day meet. In the women’s epee, sophomore Maura Diventura made it to the third round, ultimately finishing 34th for the Leopards, while Sikorski finished 57th and freshman Lily Manetta finished 60th. In women’s saber, freshman Carie Feigeles made it to the second round, finishing 38th, and freshman Bella Moger finished 53rd. In women’s foil, sophomore Olympia Peters made the second round, finishing 48th while freshman Viki Zay finished 65th. 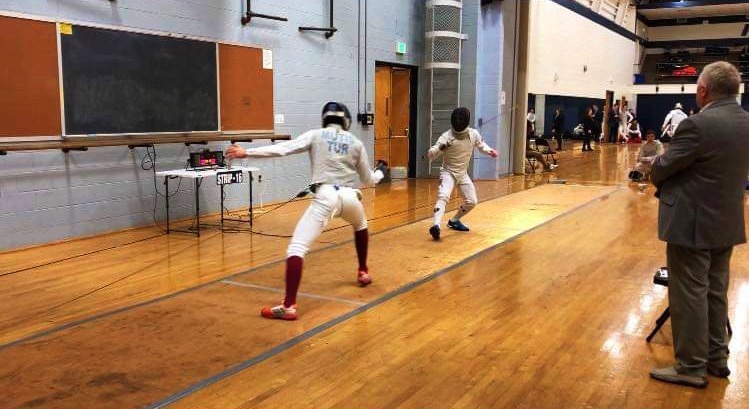 On the men’s side, junior Patrick Rekieta made the second round, finishing 44th in men’s saber, while sophomore Bora Mutis made the second round and finished 45th for the foil squad. Freshman Yiwen Cui finished 51st and senior captain Andrew Mange finished 56th. Freshman Sean Fitzgibbon came in 39th in men’s epee while sophomore Jonathan Rosenblum came in 49th. According to Sikorski, some standout moments included Diventura making it to the third round and Mutis, Rekieta, Peters, and Fiedgles all making it to the second round. The team’s goal for the season is to have more fencers qualify for their NCAA regional meet, which Lafayette will host in March. Sikorski also mentioned that the team hopes to have more fencers place at MACFAA’s, which is the men’s championship. The women’s team competes again this weekend on Sunday at Vassar College, while the men’s team hosts the Mid-Atlantic Collegiate Fencing Association meet the following weekend.